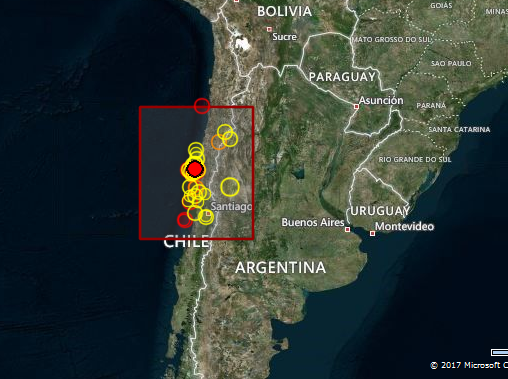 A 5.0R earthquake has been reported offshore Coquimbo in Chile. See our prediction here. Expected yesterday, but within our window.